How was your day. It is cold and rainy today. I hope everyone is safe. Today, I want to share to you my haul from digital traincase. Visit their site at www.digitaltraincase.com to know them more. They also have a store and they also participate in bazaars. They are really easy to talk to and very accommodating to my requests. That is from me who is not much a fan of online purchase before. That store change my view. Just check them out. They sell many more products besides these. Here are some pics of my purchases. I have read many good reviews about this remover, so when they posted this, I did not think twice and bought one to try for myself. As of this moment, I have not used it yet. So keep posted for my personal take on it. 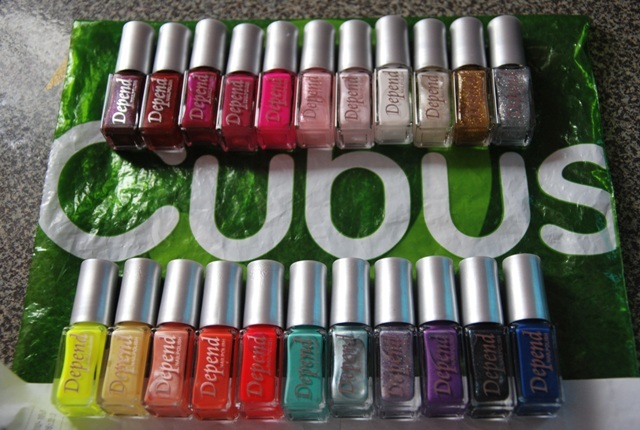 When sol, posted in FB that they have this I fell in love with the cute colors and bottles. Even though I am not a fan of matte polish, I still want this in my collection. OPI and Nicole. Cool. I love their new brush. The shatter I have not tried it yet. I am so happy with them. 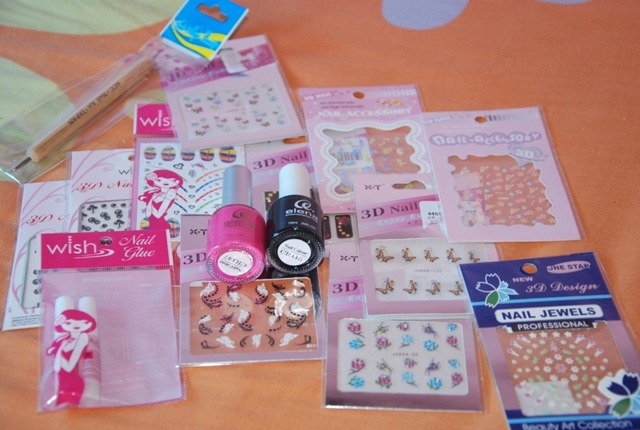 I also bought Tony Moly and Gosh polish from them. and also the seche restore. Big welcome May 2011. I am finally free. Done with all the reports and deadlines. 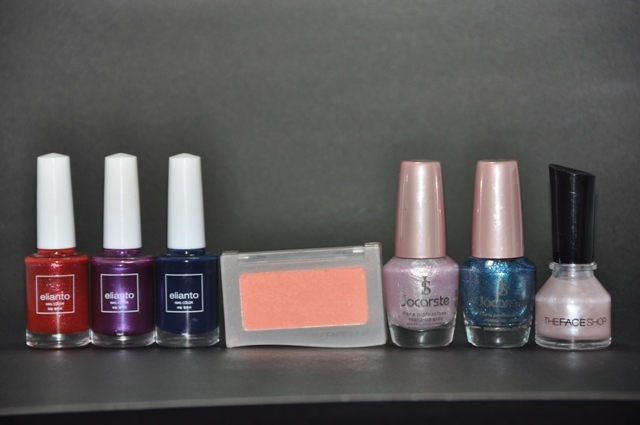 So to celebrate my freedom I did some shopping last weekend and ended with these mini haul. I visited Landmark Makati to see whats new there. I also want to see if elena is still there. It is a polish line from Taiwan that is said to be eco-friendly. I have seen that polish late last year and they even have a crack polish. But, I made a promise not to buy any new polish for the first quarter so I am true to my promise and hold myself from buying. 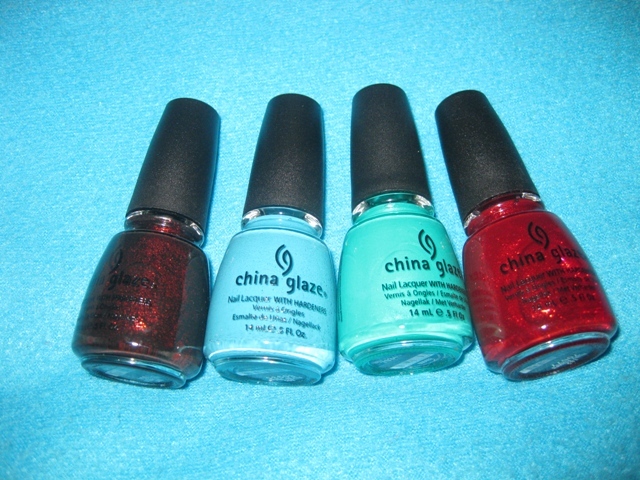 I am very curious with crack polish though and it is the only crack polish I can hold and have for now. So , after holding back I gave in and bought two. 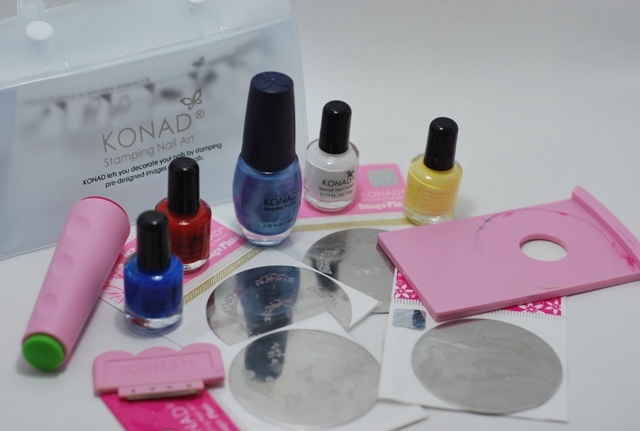 Elena’s stall is improving, they now have nail art deco and equipments on display. 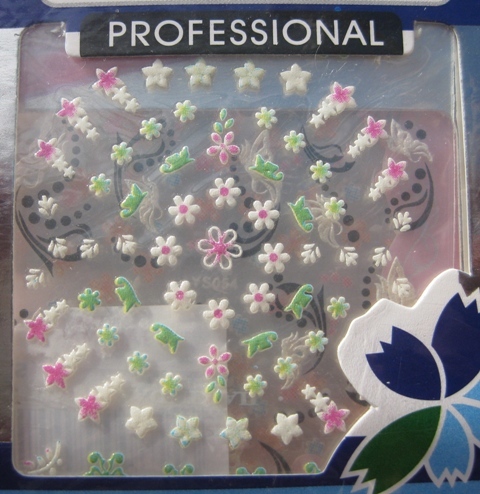 They still have the nail art kit that is worth P1700.oo and I find it expensive. To think that the only thing I wanted from the kit is the design guide. hehe. So no, not unless they drop the price to perhaps 40% from the original tag then I consider buying. 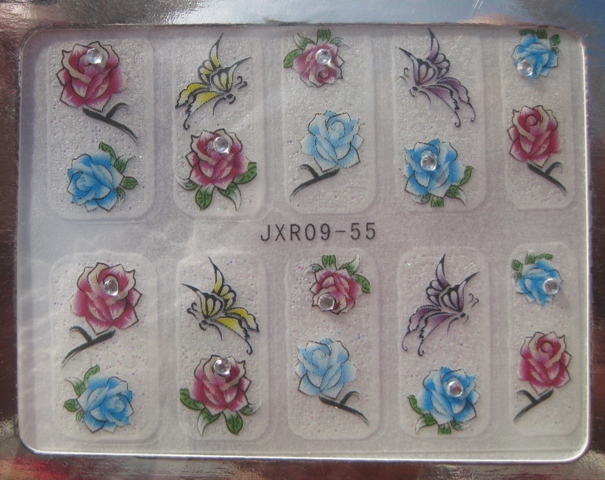 I bought a lot of nail stickers there too. 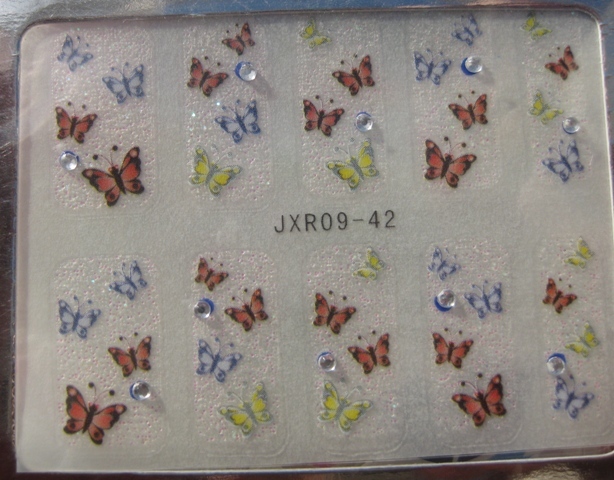 They are cute and I discovered that stickers are easy to use and nice manicure enhancement after likeb three days so that your mani will look new again without totally taking it off. 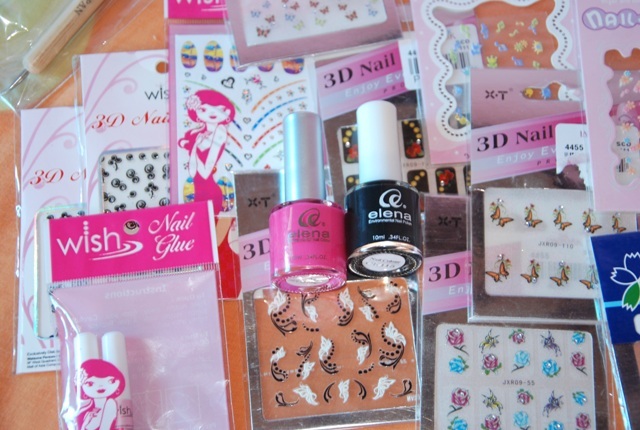 I also bought nail glue, I have many nail accessories that are yet experimented so I am thinking, maybe I can use this glue in the future, when I am going to play with my stones and the glitters. Yes I am thinking of the future. hahaha. 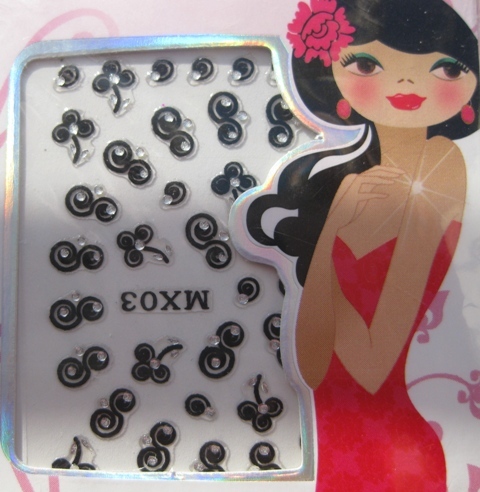 So here are the accessories I bought, aren’t they cute?